I´m in for the lottery march 4&6. Fingers crossed, never been to Japan. What can a poor boy do who is ignorant of Japanese? They will update more info about VIP ticket packages in details at the following web-page until Dec 16th, which marks the last date of primary sale. any place where its possible to know tickets prices in euros or dollars with site map ? Edited 1 time(s). Last edit at 2013-12-14 11:49 by O2. Does anyone know how to get tickets outside of Japan, besides waiting for the VIP packages to go on sale? Thanks! how can i get tickets for tokyo? I have been trying to find a english version of the web site for tickets to the three concert in Tokyo,they go on sale the 18 but it seem that everything is in japanese on the official site? Anyone with a suggestion on how to get tickets with Mastercart,paypal or whatever else?! big,big thank you for the information. There is no way to buy tickets in English or from overseas, as far as I can see. In the past, the fan club always had a ticket sale in English (and decent but not great seats). The Tokyo presale a are a total crap shoot - you could easily get seats in the nosebleeds or even worse, at the back of the floor - you never know until you receive the tickets. At least during the general sale, you can usually see where the seats are before you buy. I'm in meetings on the day they go on sale, but I might be able to help people secure tickets in the aftermarket. Try slotix.com, which is Shelley Lazar's site. There is a shopping helper japanese site call ''www.fdjp.com'' do you you think it can be good and that we can trust it? 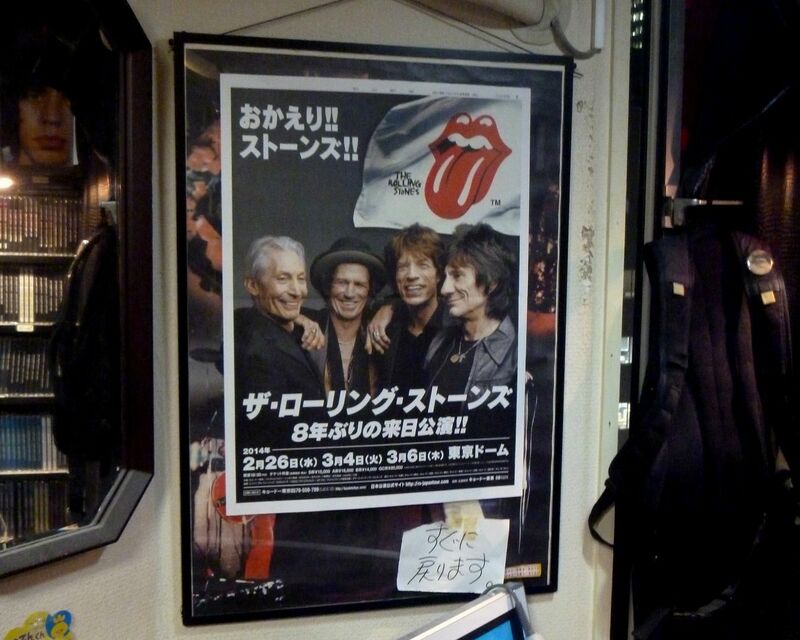 Any idea if the Stones will be adding a couple shows at the Budokan ? Follow the instructions via the link below. I've done this for other languages and just tried it with the Stones Tokyo ticket page and it worked. Edited 1 time(s). Last edit at 2013-12-16 01:06 by Beast. Thanks, for the most part, it worked! What about Hot Springs after the Stones? You'll get there within three hundred steps just crossing over the pedestrian overpass from The Tokyo Dome. You can stay there till 6 the next morning. I don't know much about Gimme Shelter store. 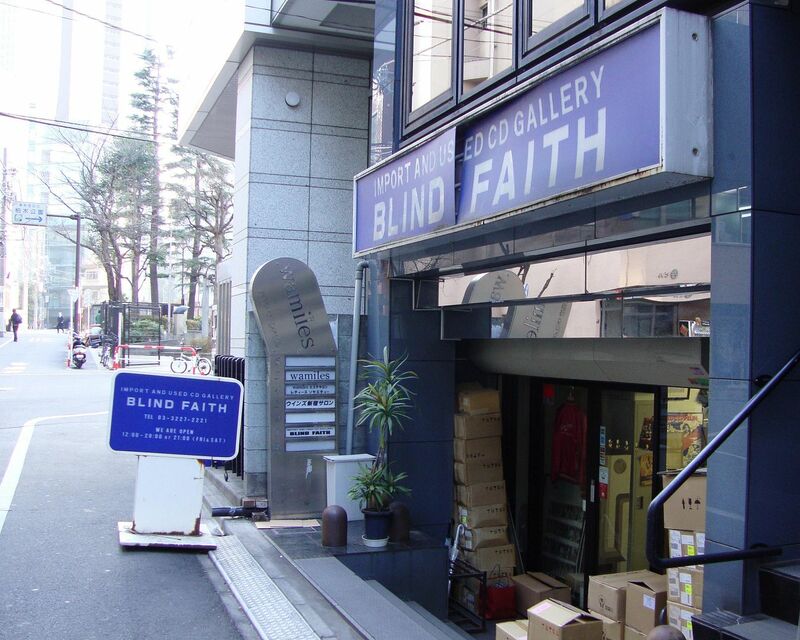 The shop above Jimmy Page visited is Blind Faith in West Shinjuku. 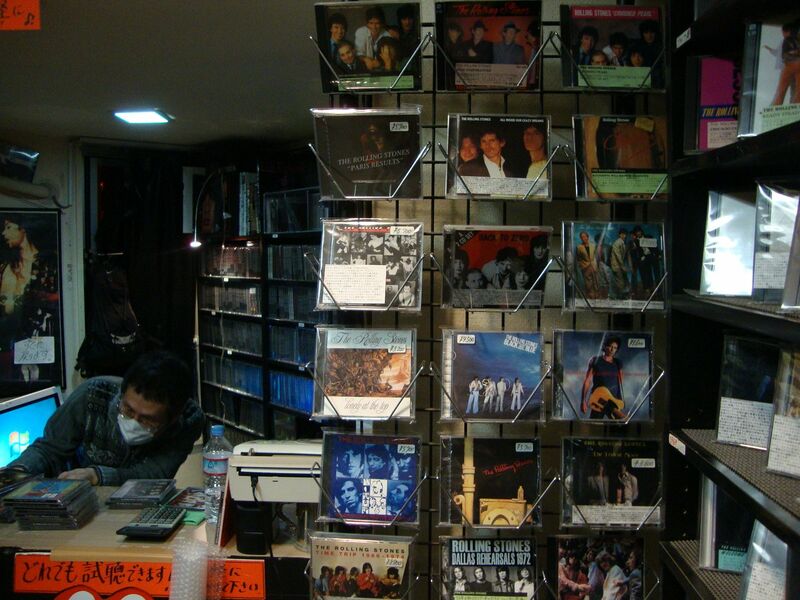 I'm a frequent shopper at CD shops in Ochanomizu area. 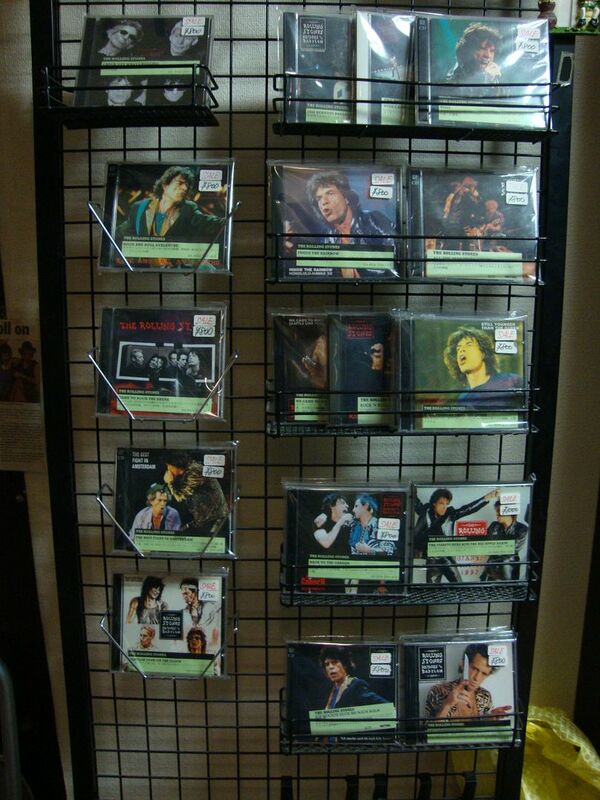 I think the Gimme Shelter store was pretty well known internationally. Used to be in Shinjuku and then moved to Parco in Shibuya. But the last time I was there, 2 years ago, it has closed. It was an interesting store. Lots of Stones stuff, lots of commerical junk but always a few interesting things as well. 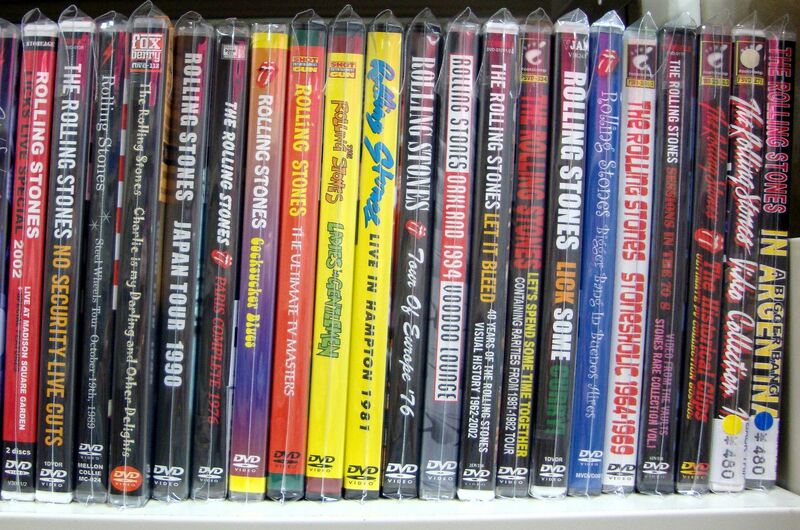 What is the best store for Stones bootlegs in Tokyo ? Would love to have a recomendation. 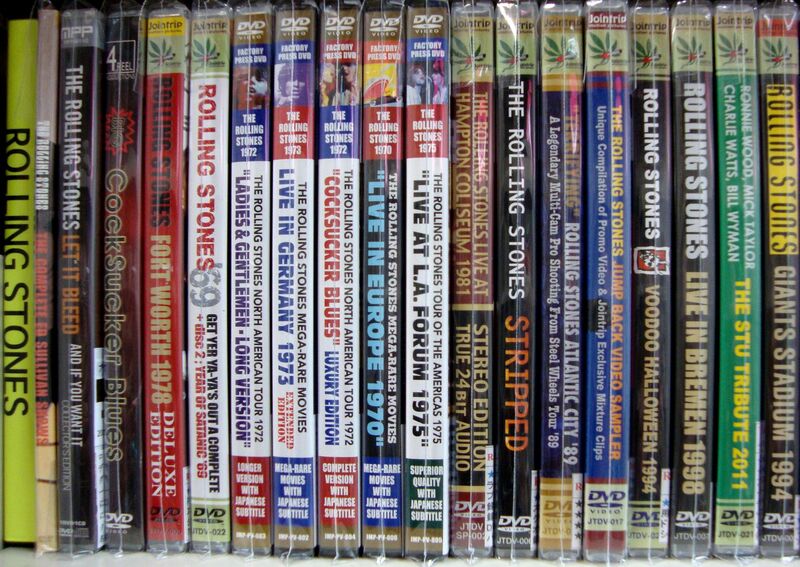 Don't know if it's the best store for Stones bootlegs, but Blind Faith stocks the most comprehensive selection of any I've visited in Tokyo. I had to resist the child-in-a-sweetshop urge on my first visit, and remember that a lot of the boots I'm interested in were recorded decades ago, and will most likely sound awful. For any first time visitors, worth pointing out that the division between bootlegs and legit recordings are a bit more fluid in Japan; it's quite possible to find them all mixed in together in a lot of stores. I translated the ticket page to English, but then it wouldn't let me translate the buy page, it said "secure pages cannot be translated". Is there anyway to buy on a page written in English? 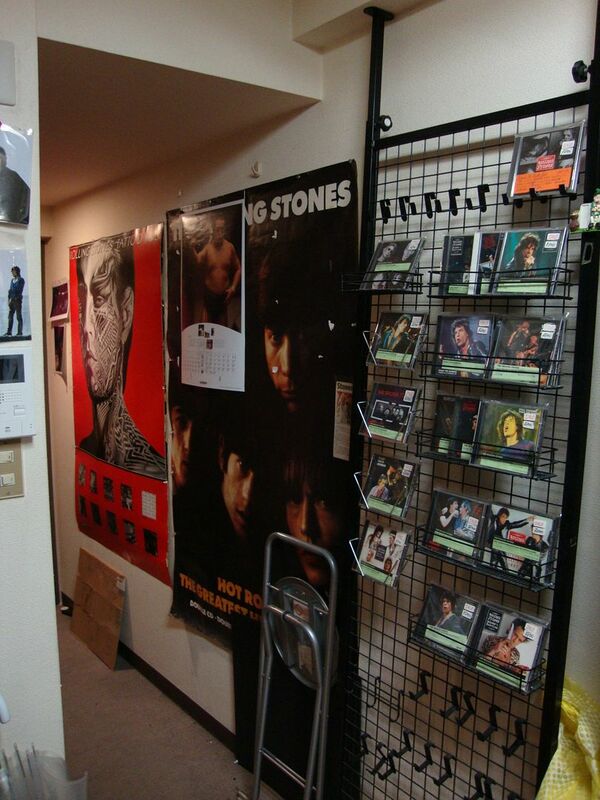 The Gimme Shelter in Parco (Shibuya) is now renamed and just an ordinary pop & rock shop. 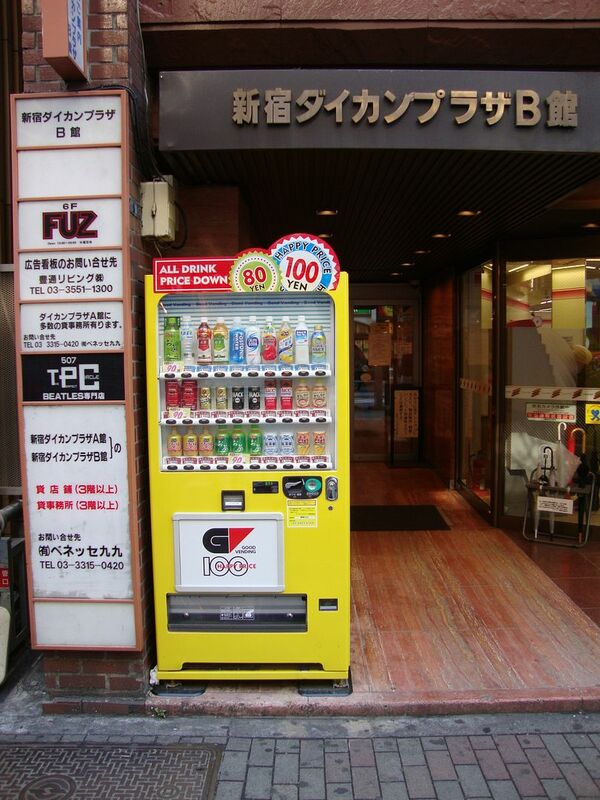 There was another one in Roppongi about 100 yards from Hard Rock Cafe but it closed recently. That one had only a little merchandise in the front and a cafe area in the back. 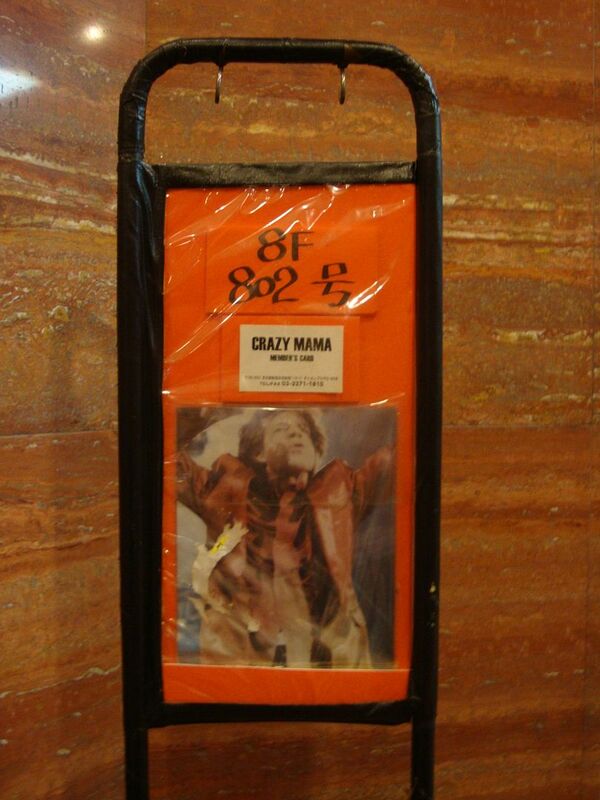 CRAZY MAMA: All Stones specialty shop. 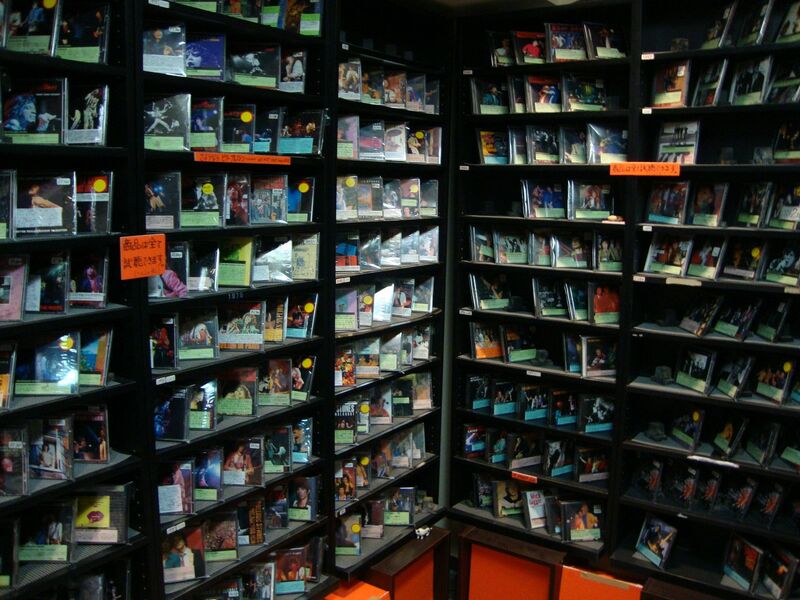 CDs...I think this is the source of all the Vinyl Gang Productions releases. 8th floor. 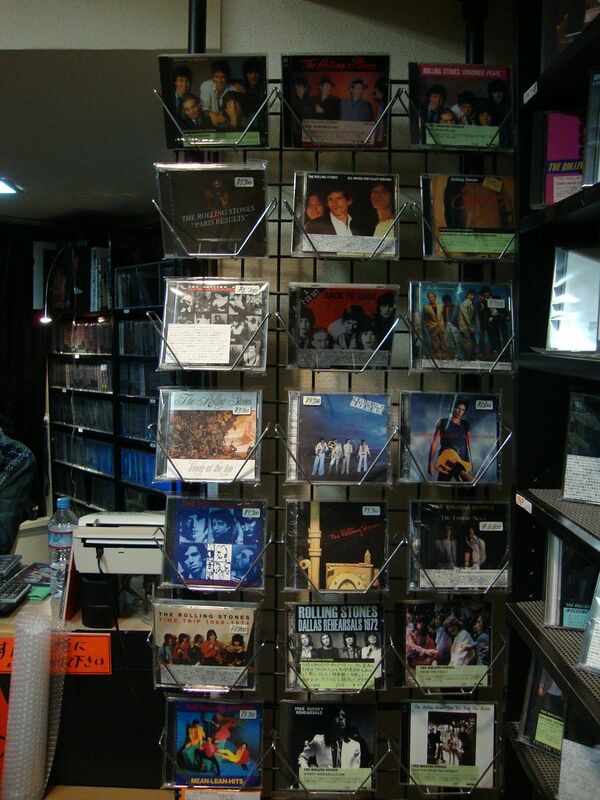 BACKTRIP RECORDS: Good selection of Stones cds and dvds. 9th floor. 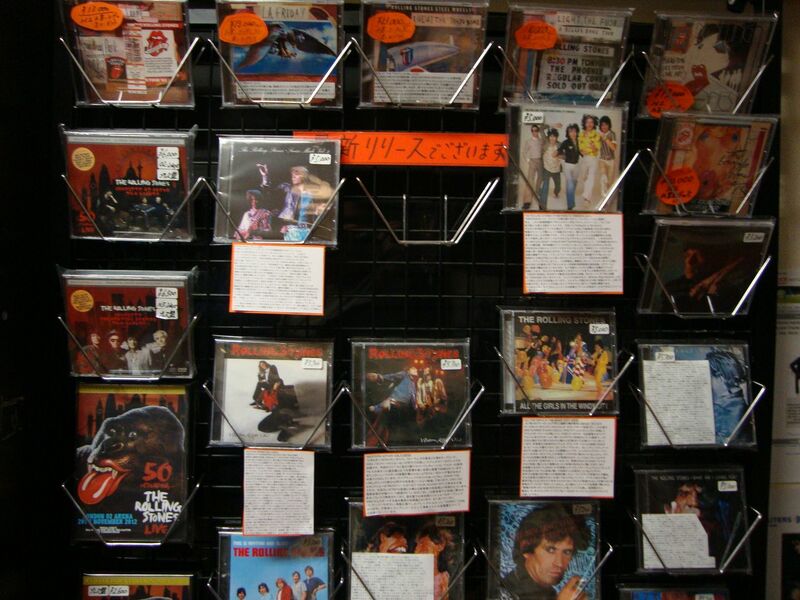 BLIND FAITH: They've got a wall full of Stones cds and dvds; reasonably priced. 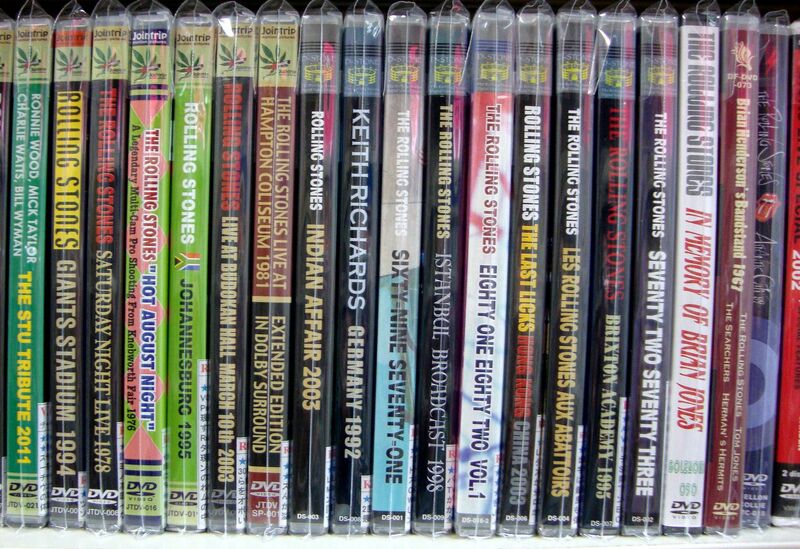 LIGHTHOUSE RECORDS: Several Stones cds. Prices are a little more expensive. 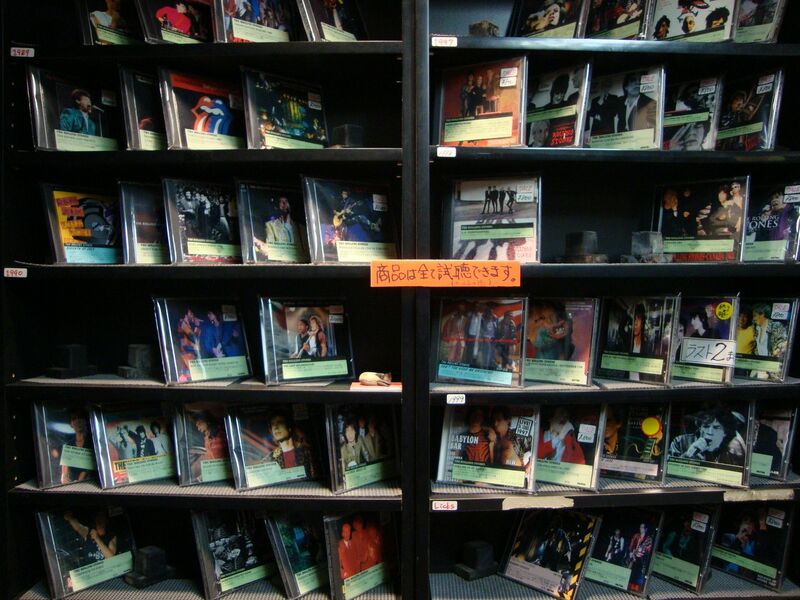 STRANGELOVE RECORDS: They've got a wall full of Stones cds and dvds; reasonably priced. 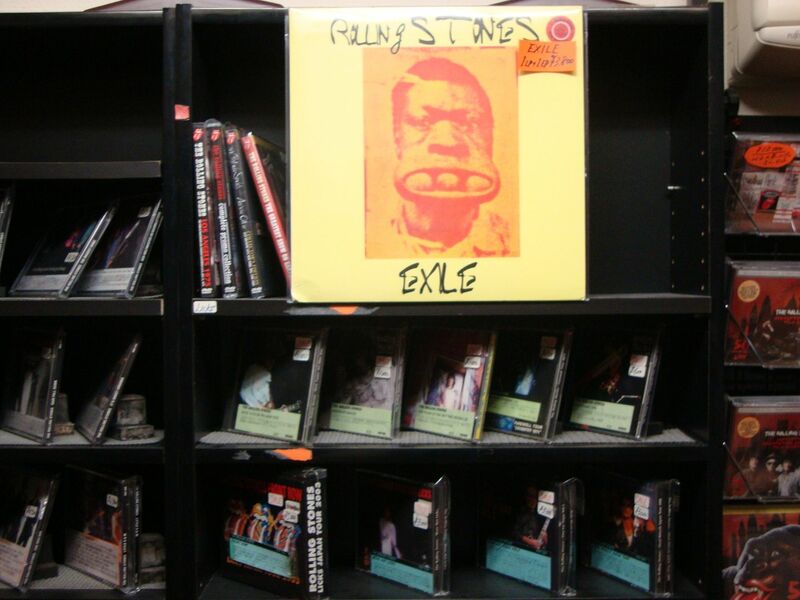 RED RING RECORDS: Stones vinyl. I'll post directions and photos if there is any interest. Edited 1 time(s). Last edit at 2013-12-20 19:12 by StonedInTokyo. CRAZY MAMA: All Stones specialty shop. CDs...I think this is the source of all the Vinyl Gang Productions releases. 7th floor. 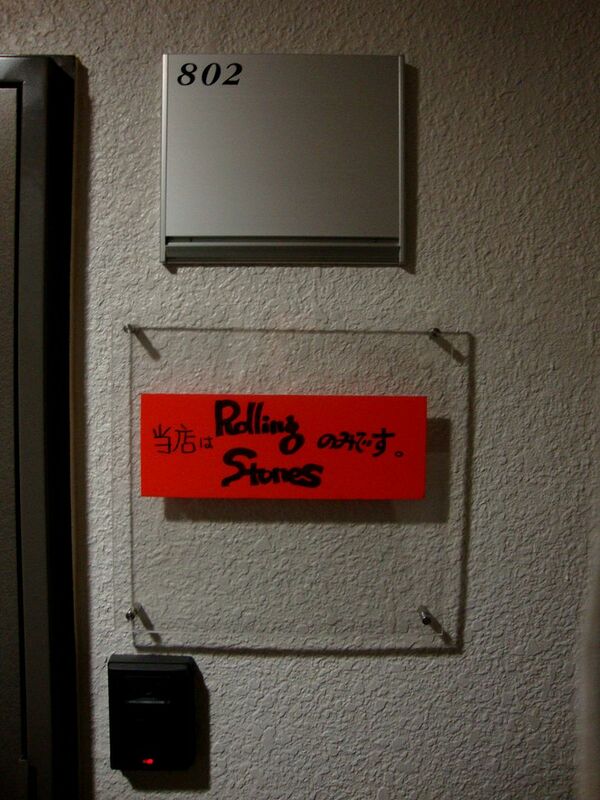 If you want to stay Chinese-owned hotel in Tokyo like Stones do, it'll be cool. If you want to economize the budget, this must be the place. 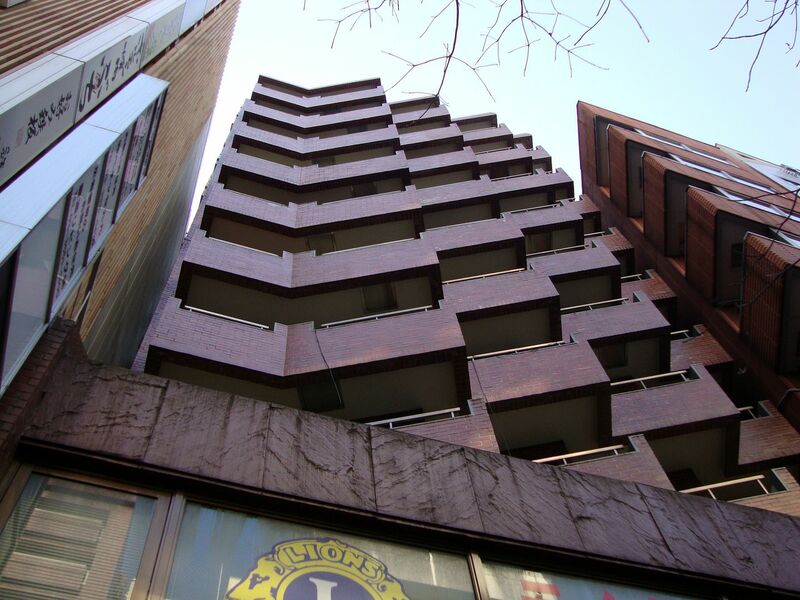 You'll get The Tokyo Dome within five hundred steps from this hotel. 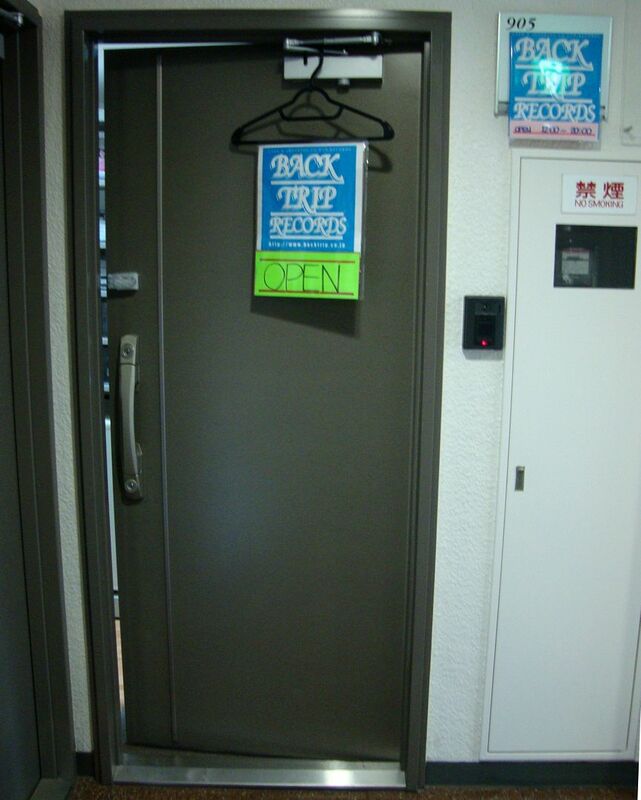 Many concert-goers from outside of Tokyo utilize this accessible hotel. Below is Blind Faith, located about two blocks north of Crazy Mama & Back Trip. 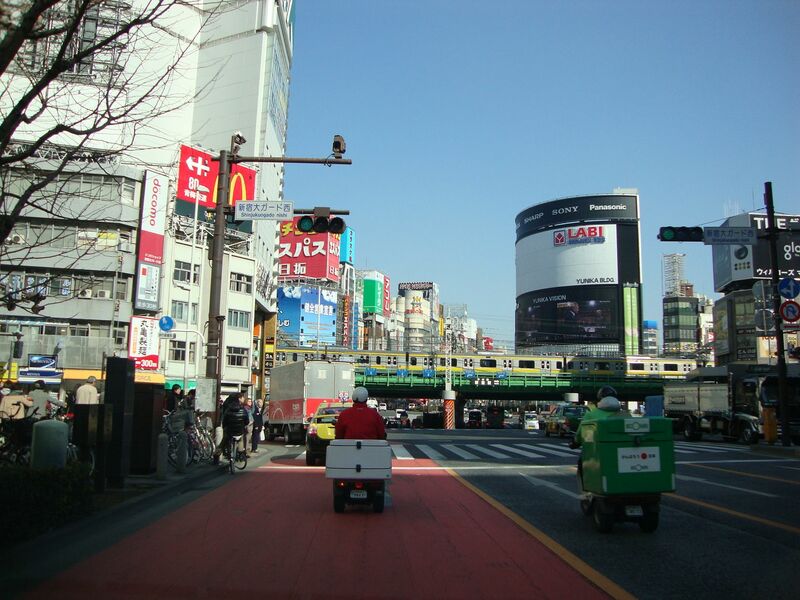 Note when I say walking north you are walking further away from your starting point at Shinjuku Station. 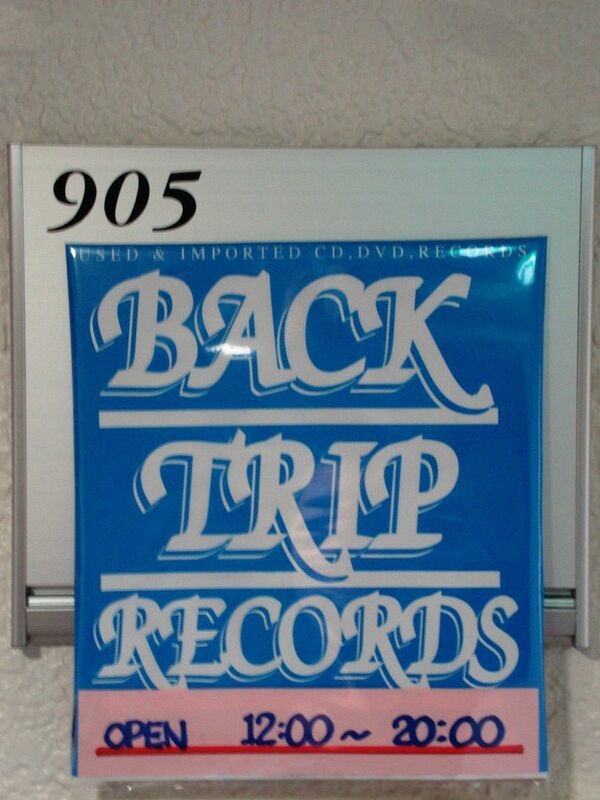 To get to Strangelove records, just go back to main street that Crazy Mama / Back Trip Records are on and continue walking North a block or two. There's a big yellow banana on the sign. You can't miss it. Edited 3 time(s). Last edit at 2013-12-20 19:50 by StonedInTokyo.